Enjoy - Learn - Succeed. Welcome to Eldersfield Lawn CE Primary School. 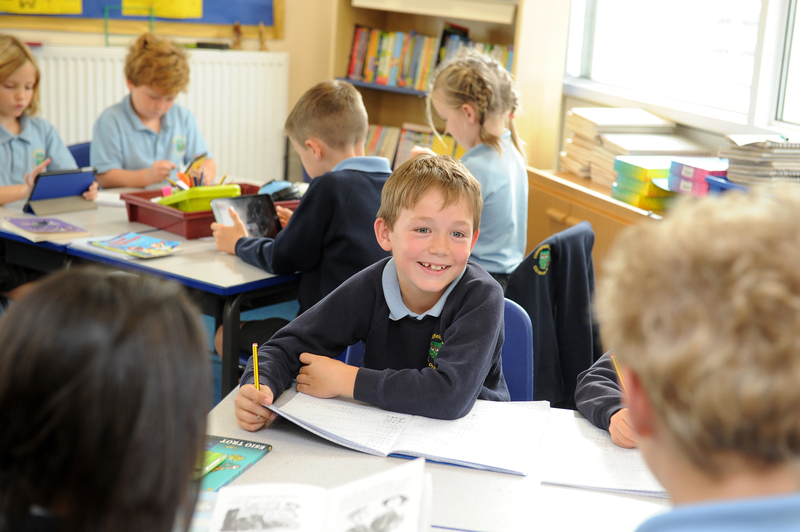 I am delighted to be the Headteacher of such a vibrant and welcoming school. Eldersfield Lawn CE Primary School is an exciting school where children are enthusiastic and motivated to embrace challenge. The children are at the heart of our development programme and we strive to ensure that they are happy, confident and are provided with opportunities that are relevant to their needs, both now and in the future. 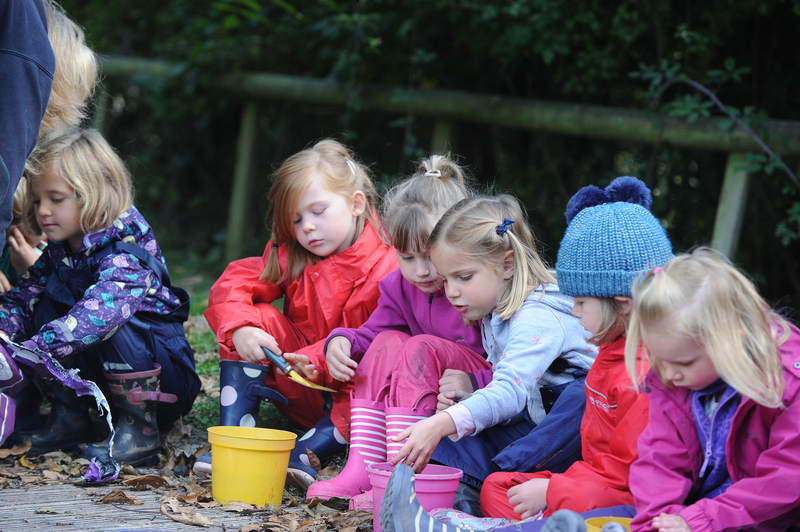 Through our engaging and immersive curriculum, we ensure that children can develop a passion for learning and we build upon their natural curiosity to help them develop high aspirations and a lifetime of memories. We believe in ensuring that children receive a well-rounded curriculum; where individual talents can be spotted and nurtured to ensure that all children experience success and reach their full potential. I hope that this website will give you as much information as possible about our school, the staff and the many activities that our children enjoy through our curriculum. It will grow over time as we add more information, but can never replace the first-hand experience of coming to visit us.